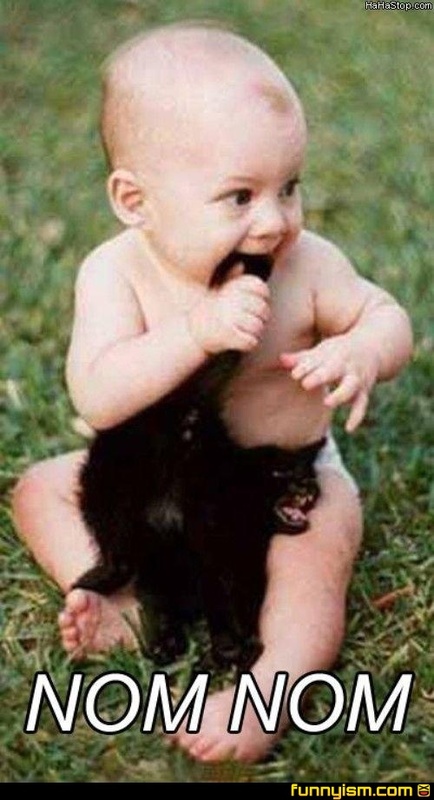 Getting close in my hunt for the first pic uploaded on this app..
That cat looks ready to bite. Oh no! I am allergic to adoribleness!